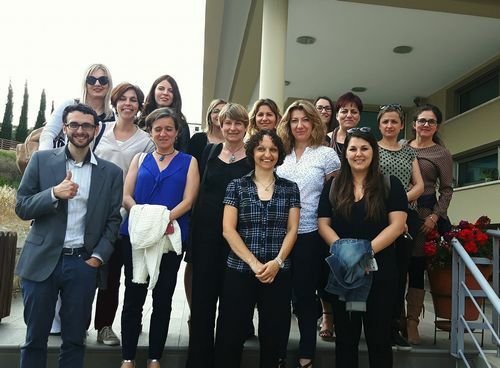 The partners involved in the Interreg MED MITOMED+ project – including the CPMR’s Intermediterranean Commission (IMC) – held their 2nd project meeting on 18-19 May in Larnaca, Cyprus. This meeting offered the partners involved the opportunity to discuss their initial activities following the project’s official launch on 2-3 March in Florence, Italy. MITOMED+ aims to promote the integrated management of sustainable maritime and coastal tourism by improving knowledge of data, products and services through a set of indicators based on NECSTouR’s model. To do so, two pilot actions were identified. 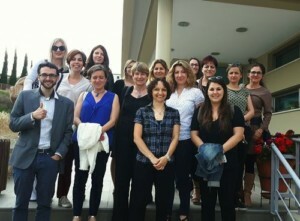 The first activities developed by the pilot actions were presented and discussed during the meeting. The first pilot action aims to work on the Gap analysis of indicators coming from the first Mitomed project. During the discussion, project’s partners began discussions in relation to reaching agreement on common indicators on sustainable tourism for each destination selected to assess their implementation. The second pilot action – which is led by the Larnaka District – relates to the implementation of a green beach model for the whole Mediterranean. An overview of the collected best practices at EU level were shared with the partners, in order to compare and complete the green beach model to be applied. These pilot actions will also take into account the results of the ongoing call for good practice sent by NECStouR and the IMC to their own members. The IMC – which is a full project partner – is coordinating the project’s work on capitalisation and is strongly involved in its communication activities, particularly in the development of collaboration with the Interreg MED Thematic Community 3.1 on Sustainable Tourism. During the meeting, the IMC presented the main conclusions of the BleuTourMed Kick-off Meeting, which took place in Marseille on 16-17 March, and informed partners about the implementation of the PANORAMED project, funded under Axis 4 on governance of the Interreg MED Programme, in which the IMC is an associated partner. 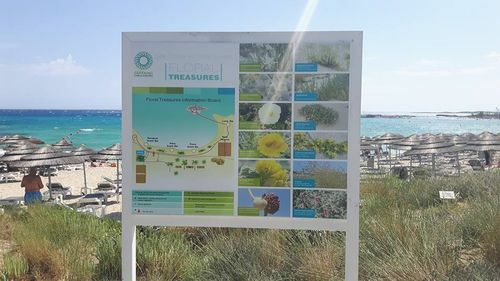 Two study visits to a sustainable donkey farm and some examples of green beaches, such as Nissi Beach, enriched this mission in Cyprus.